Los Angeles, watch a special 15th anniversary screening of the original "Lumpia" movie on the big screen! Followed by the trailer for the upcoming sequel "Lumpia With a Vengeance" plus other surprises. The event will be hosted by Mary Grant. Special Lumpia merchandise will be available. The movie contains strong profanity, bathroom humor, and comic book fighting. We're showing the uncensored version so a lot of the bad language is kept without the bleeps found in the original DVD. 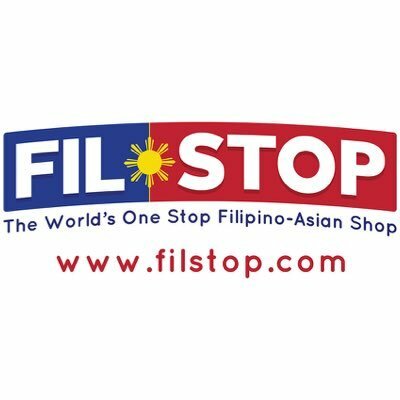 THANK YOU to our sponsor FilStop Filipino Food. SPRING COMEDY SHOW - 5 Year Church Anniversary!